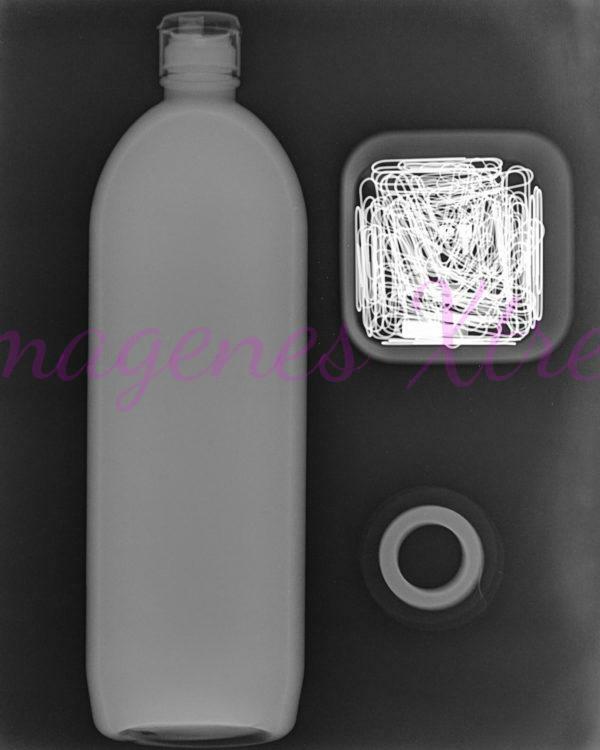 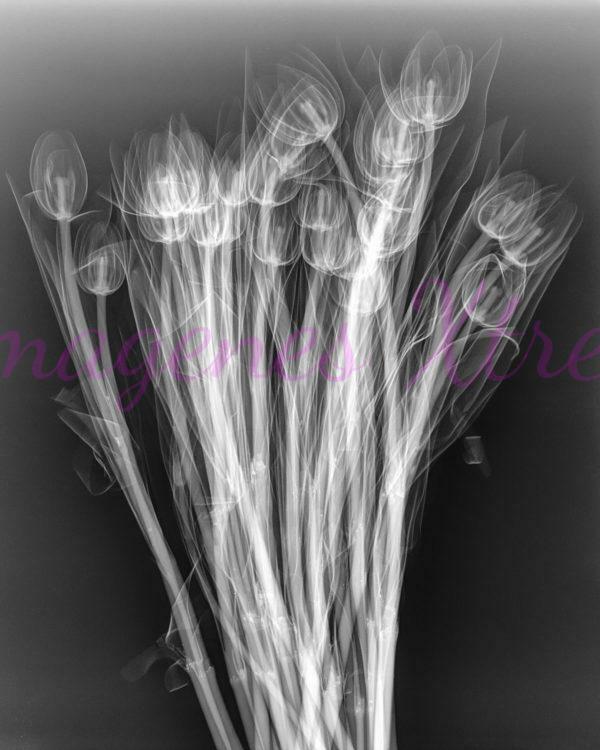 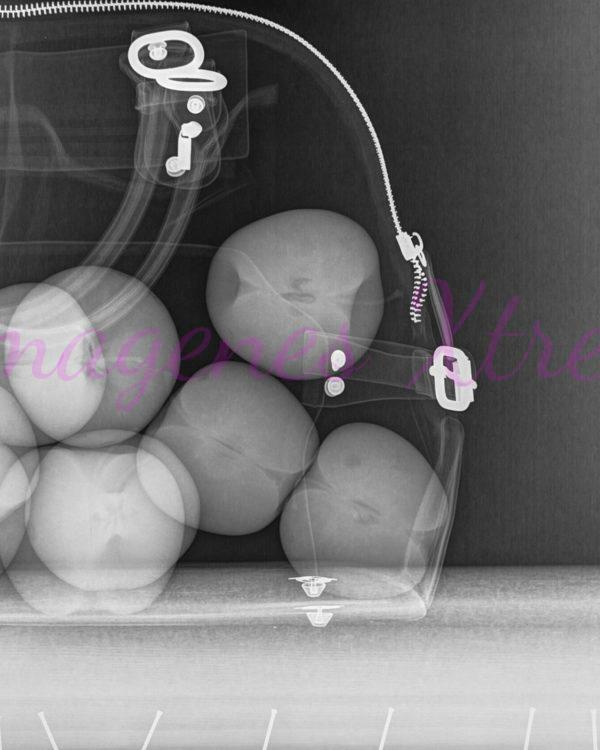 Company specialized in making images of objects through X-rays. 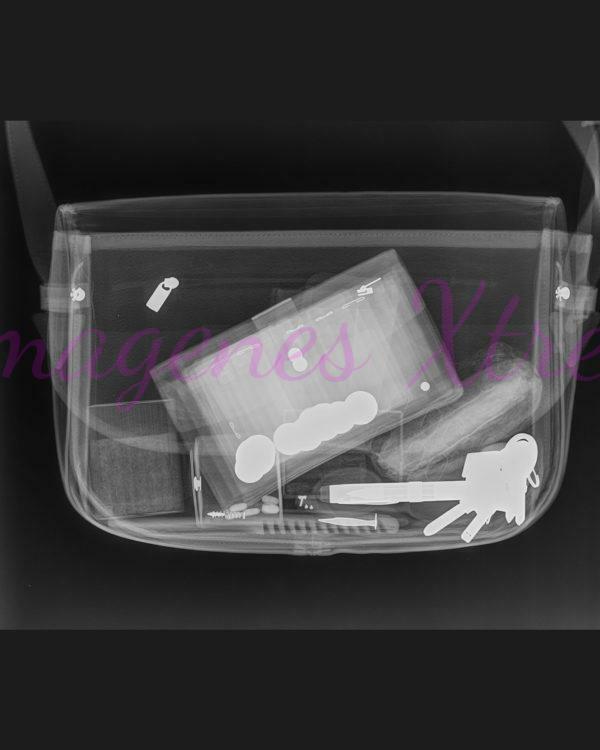 Send or tell us an object or objects that you want to know inside or use it as advertising, we will do some X-rays of high quality. 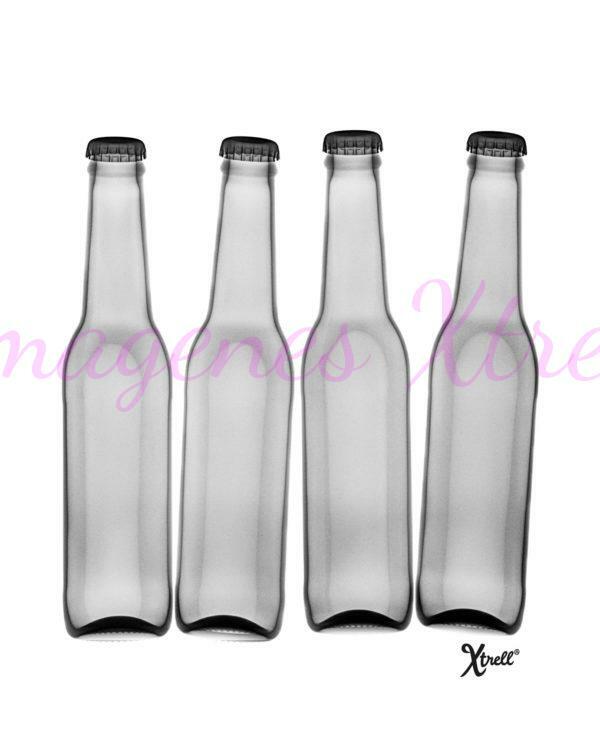 Choose the image that you like most Xtrell.net and we send you printed on a FOAM box pen 30x40 FOAM in matte photographic paper finish without laminate for only 90€.